Do you struggle to think of ideas for moves when choreographing a belly dance routine? Today I’m going to help you get unstuck by proving that choreographing doesn’t have to be complicated. We’ll be looking at the mother of all belly dance moves (and probably the first belly dance technique you were taught). Of course, it’s the hip drop! With this class, my hope is to give you the confidence to take “basic” belly dance moves and be creative with them. You are more creative than you think! 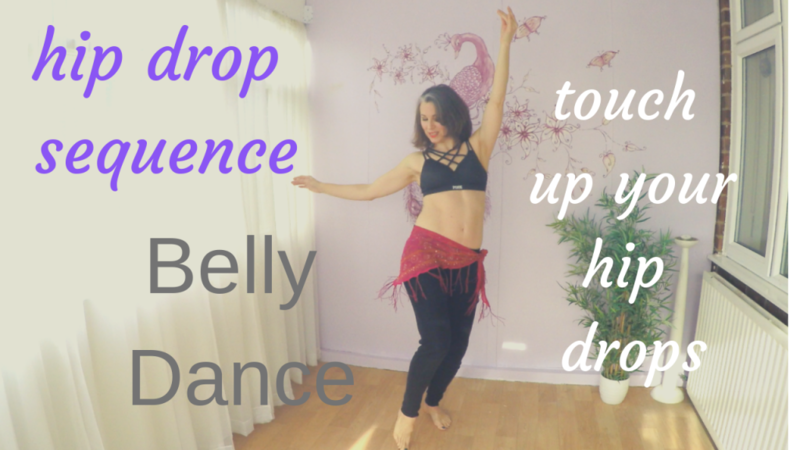 In today’s express belly dance class I’ll teach you a very cute belly dance hip drop combination, step by step. If you keep clean technique, maintain perfect timing and sport an engaging expression, you’ll easily look like a pro! Thank you so much for watching, I’d love to know what you think! Be sure to leave a comment under the video on YouTube. Master your technique and timing with the combo. Pay special attention to the transitions between the different hip drops – keep it seamless. Then, use this combination in your own routine and see where it takes you! This style of combo is also great to pull out of your tool kit when your improvising and is perfect to weave into your balady performance. Use it as one of your “go to” moves! 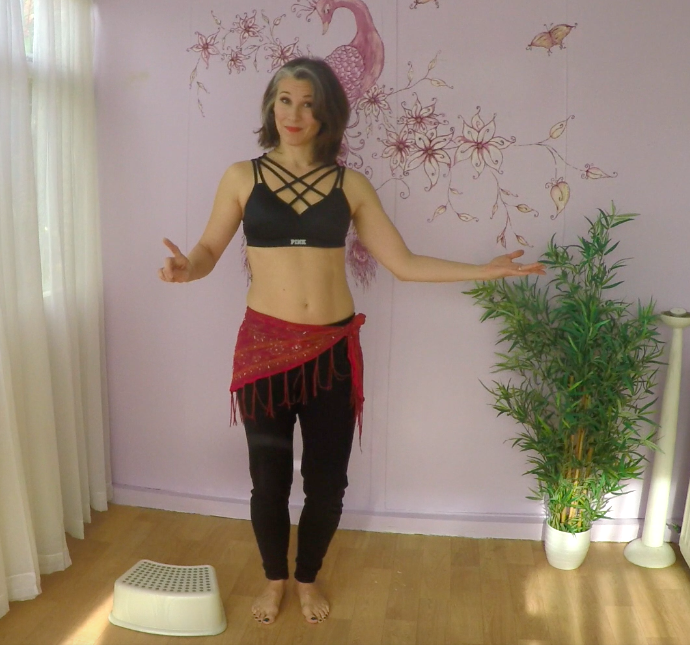 If you’d like the full experience of belly dance training with me, let’s hit the ground running distance learning style! Thank you so much for reading and being here . Ps. Subscribe for blog updates with bellydance tips to get on track and stay inspired. Plus receive my free online class! I wish I’d said that! In this week’s blog I’ll help you fend off 5 of those questions we belly dancers hear time and time again! You know the scenario: you tell somebody that you learn/teach belly dance. Then, all too often, come the predictable (sometimes frankly daft) questions. 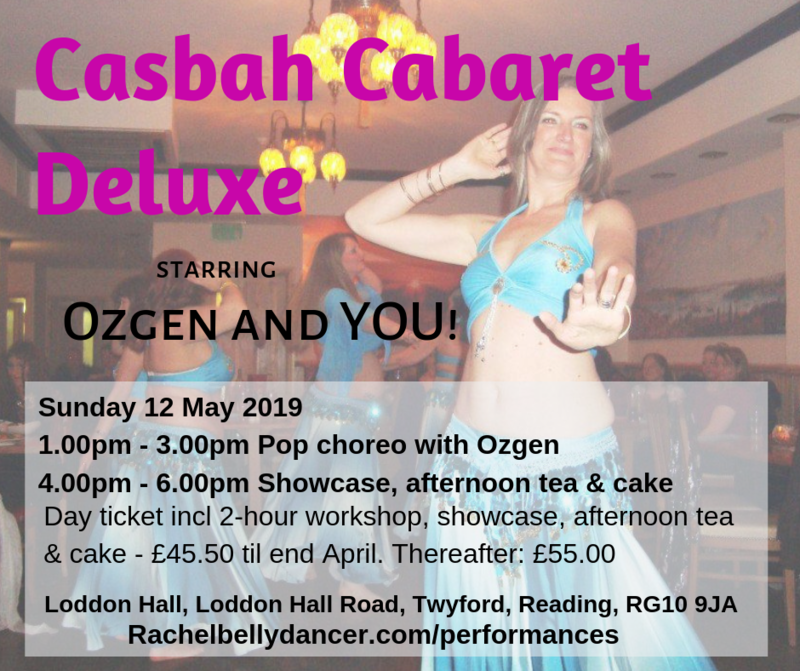 Arm yourself with a few scripts to help shelve the silly questions and move on to sharing your enthusiasm for bellydance and listing it’s benefits. I hope you enjoyed my “coffee talk” style blog this week. Next week we’ll be back on our feet with some delicious hip drop variation ideas, so be sure to stay tuned! Sometimes people don’t know how to react or what to say about your bellydance hobby/job. They may even find it a little odd! Be patient, keep a sense of humour and take the opportunity to enlighten someone to the beauty of our wonderful bellydance world. Spring is on the way (at least here in the UK) and it always gets my creative belly dance juices flowing! Many belly dancers, as well as other creatives, use the idea of seasons to give a rhythm to their creative projects. This week I’m going to harness the inspirational, creative, energetic vibe of Spring with a quick hit of ideas for you. 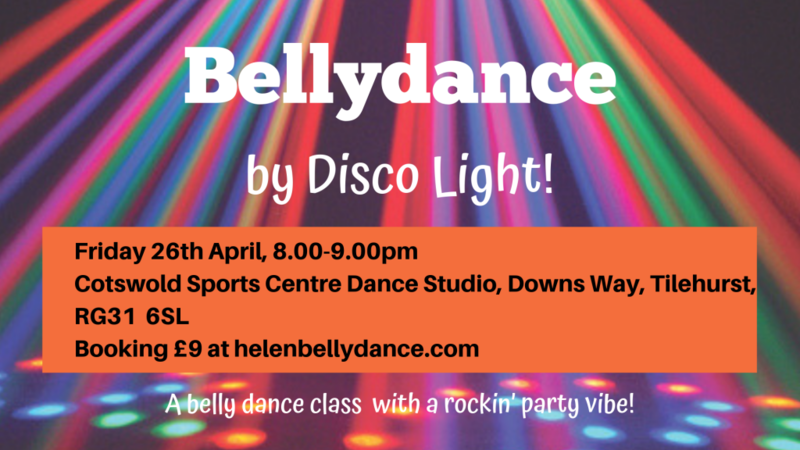 We’ll be using a much under-used move in bellydance: the level change! Take the class and perfect your technique. That means maintaining correct posture and keeping control throughout. I know you can do it! Commit to the practice time and go for it. It may take a few weeks or so to build the strength but you’ll feel so proud when you see yourself rocking it! Thank you, as ever, for reading and joining in. Happy dancing! Ps. Summer Term early bird places are now open for booking for our local students! I’m back! Welcome to my first blog post of 2019  I’m so happy to be back filming and creating express free classes for you once again. Thank you so much for joining me for this week’s express class! Be sure to join the conversation, leave me a comment on YouTube and let me know what you think! I LOVE to hear how you’re doing on your belly dance journey. 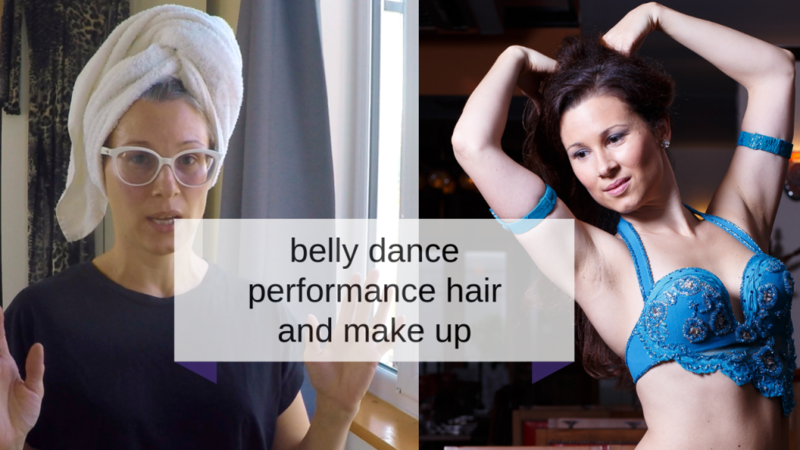 If you’d like the full experience of bellydance training with me, let’s hit the ground running distance learning style! Welcome to my last class of the year! I this episode I bring you my “living Christmas card” for relaxation to send you my warmest wishes this Christmas. This short session is the perfect antidote to all the dashing around we do in the run up to Christmas (preparing and buying stuff for other people). Allow yourself to intentionally get distracted to a few minutes and just follow along with me – or even just watch if you find it relaxing. Whatever floats your boat! My hope is that this express class helps you to end the year feeling calm and relaxed. That way you can have a lovely break from belly dancing and come back in 2019 ready to dive right back in. Thank you so much for reading and watching today. I’d love to know what you thought of this episode, be sure to leave a comment in the YouTube comments or even drop me an email. One last reminder for my local students here in the UK: the early bird course price for next term ends after 31st December. Remember to book your place! In today’s blog episode I’m giving you a full-on behind the scenes look at my performance prep routine. So, come into my bedroom and see how I get my hair and make up in order! Find out how I’m tackling the process of growing out my grey, how I get my unruly hair into shape (with a minor fail along the way) and how I time keep the whole process. I’m not a hair and make up expert, but I’ve developed my own, quirky, tips and tricks along the way which I think you might like  . Thank you, as always, for reading and watching . I’d love to know, do you have any quirky little hair and make up tricks to share? Be sure to comment on youtube and let us know! 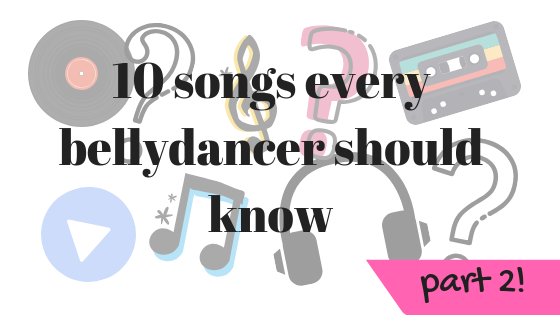 I’m back again with part 2 of 10 songs every bellydancer should know. Once you get further into the bellydance world, you’ll start to hear more experienced dancers reeling off song titles. That’s because there are certain, epic, songs that us bellydancers just HAVE to know! It needn’t be bamboozling though. My tip is to start with one major artist, for example Om Khalthoum, and listen to their most well known tracks. That way you’ll start to get a real feel for their style. Take your time to find what you like. It’s been almost impossible for me to narrow down the list, there are so many amazing songs out there! But I’ve finally managed to choose my faves and I’ve even added a link to where you can find an example of an arrangement of the song (you’re welcome ). So go out there, find the versions and styles that you like out of this rich list of belly dance beauties and get dancing! In the bathroom, in the garden, in the hallway – wherever you like! I hope I’ve bought a little bit of inspiration into your dance life for today ⭐. Pps. Learn with me anytime, anywhere! In my online studio at Santa Maria Bellydance Online, you’ll find an ever expanding library of my technique, drills and bellydance choreography classes go to santamariabellydanceonline.com. Santa Maria Bellydance Online is my full online bellydance school that you can access anytime and anywhere you have internet access! Ideally, regular live classes are the cornerstone of your bellydance learning. But sometimes class isn’t enough to get you unstuck and master the moves to the level you want to. Or maybe you can’t even get to a regular class! 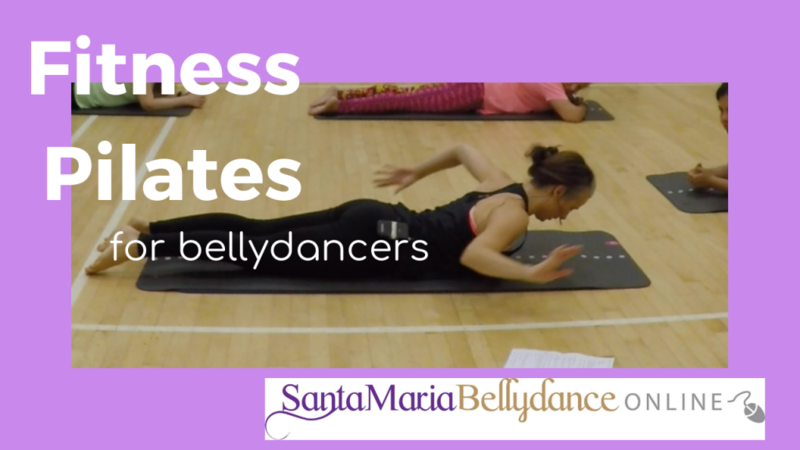 So I created the Santa Maria Bellydance Online website to help you get past your “bellydance blocks” and nail the moves that you’d love to see yourself doing. Once you register as a paid up member to SMBO you’ll have immediate access to my short choreography sequence workshops, my beginner bootcamp workshop, individual movement tutorials, practice drills and conditioning exercises, combination tutorials, warm ups and cool downs. It’s everything you need to learn and master this gorgeous art form. 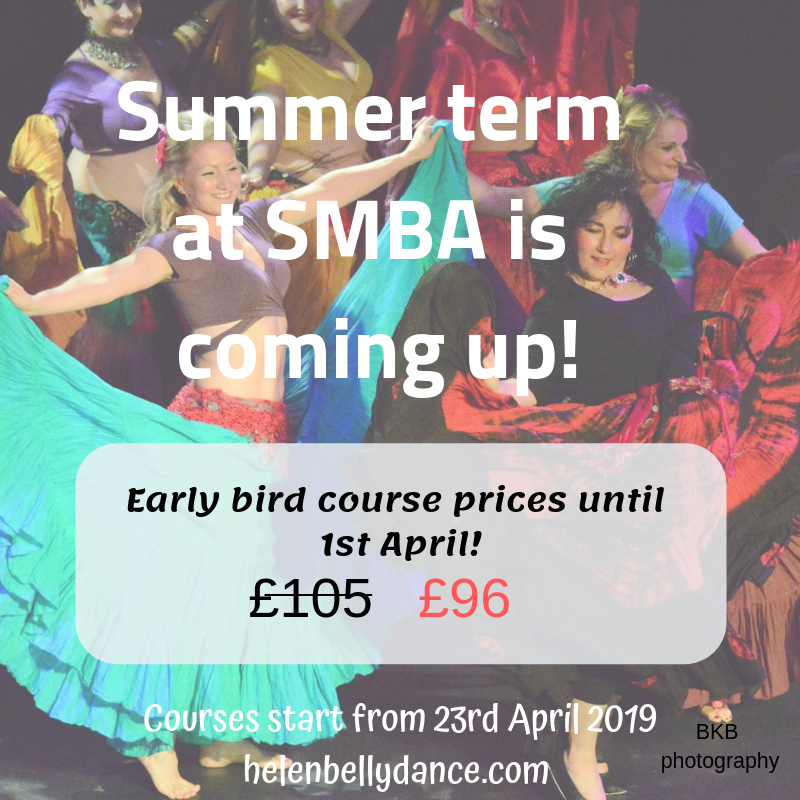 It’s my aim give you step by step, non-intimidating bellydance classes that help you embrace your body like never before – even if you’re super limited on time and space. Start learning with me in your very own home today! Go to Santamariabellydanceonline.com. For someone who hates the whole “hack” concept, I’m cringing slightly at the subject title ☝️ but I can’t find a better way to describe today’s express class! If you’ve been following me for a while, you’ll know that I’m a big fan of drills. I frequently reinforce (i.e. I’m always banging on about) the accumulative, imperceptible progress we get from the repetition of technique. So I’m going to break with tradition and give you a speedy, non technical, instantly gratifying belly-hack. 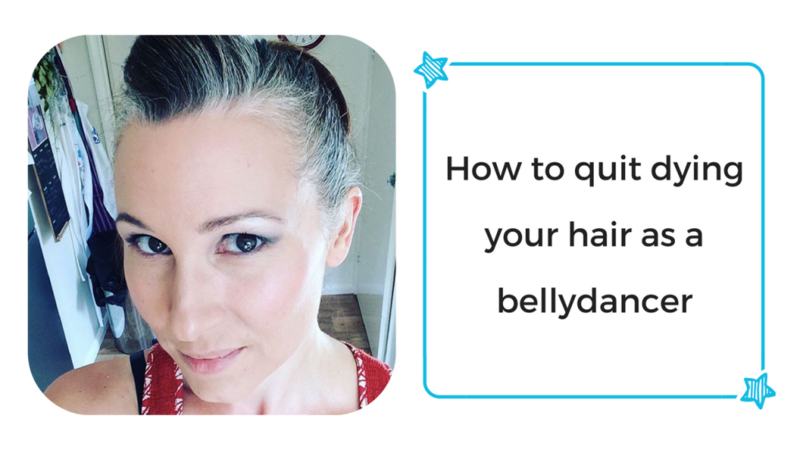 Here in today’s blog, I’ll show you how to instantly create the fuzzy, retro charm of golden age bellydance film stars with one simple gesture. If you’re struggling with how to get some vintage allure into your choreo, you’ll love this. If you want to dance around your bedroom looking like an Egyptian film star (whilst wearing your dressing gown) you’ll love this too. Love finding easy new bellydance moves that require next to no technique? This blog is a dream for you. Get heart, soul and allure from this gesture and be sure to feel plenty of expression through the shoulders. Don’t just move from the wrist and hand! Take a few moments to check yourself in the mirror, then let loose round the house with it! Learn belly dance with us! Are you ready to start your belly dance journey? Our current local Beginner course is now full. But don’t panic because we have a brand new Beginner course starting in January 2019. Go here to book find out more and your place! If you’d like to learn how to bellydance with me, let’s hit the ground running distance learning style! Could you, should you, would you grow out your grey as a belly dance performer? For lots of people, hair colour is a total non-event. But if you’re like me and have been dying your hair for (20!) years, the thought of ditching the dye is a definite no-no. So why have I done it? I’ll be telling you in this week’s video. I’d love to know your thoughts, be sure to leave a comment, especially if you have any tips or motivational words! Hop over to the YouTube page and join the conversation. Have a wonderful Summer break! Recharge by spending time with friends and family when you’d usually be taking or teaching class. This is the best way to avoid “bellydance burnout” and return to classes pumped up and ready to go! I always say that the best relationships allow each party the opportunity to miss each other. The same goes for you and your bellydancing. Our Autumn 2018 courses are now open! Early bird prices have now finished (boo) but you can still snap up your course place at standard prices (yay!) As usual, we are running smokin’ hot courses from Beginner to Advanced and troupe level. Go here to grab your place. Not local to me here in Reading? 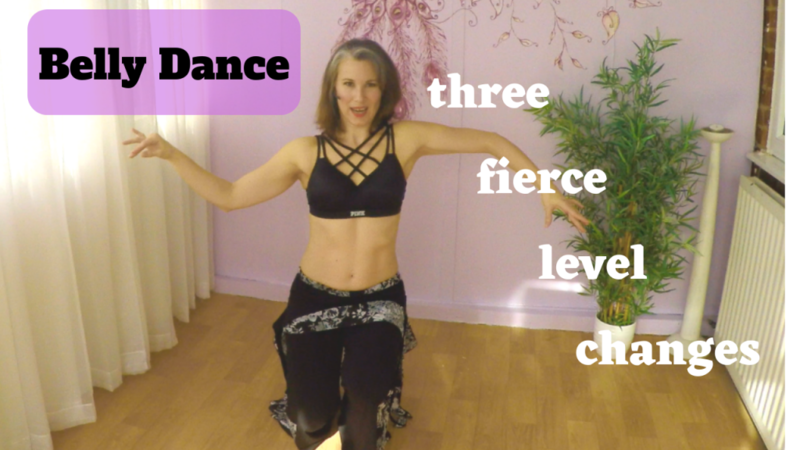 If you’d like to learn how to bellydance with me from the ground up (or rise to the top of the class if you already bellydance), let’s hit the ground running distance learning style! 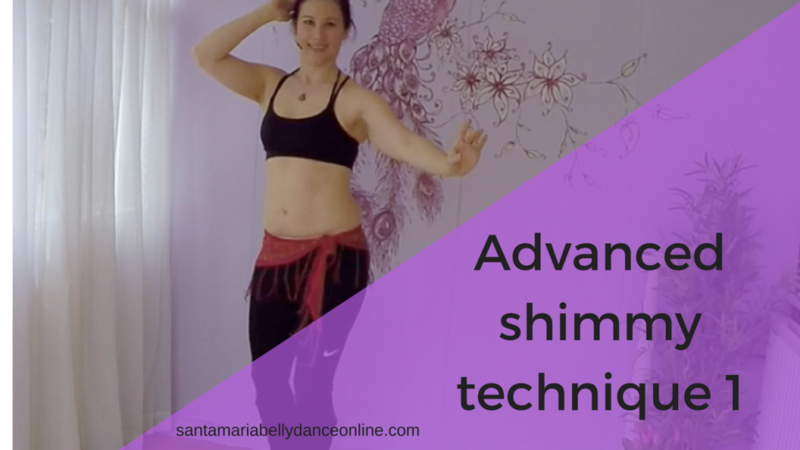 Using my longer, more comprehensive classes, drills, choreography sequences, movement tutorials, technical preparation exercises at Santa Maria Bellydance Online, we’ll have you confidently bellydancing in no time  You can learn with me anywhere and any time you have internet connection. Go to www.santamariabellydanceonline.com to find out more and get started now! Ps. Check out my recent Balady improvisation performance of mine from our end of term Summer Spectacular. Subscribe for blog updates with bellydance tips to get on track and stay inspired. Plus receive my free online class!